[Jakarta, LTTW] September 5, 2017, Co-founder and bassist of German Rock band Can, Holger Czukay passed away at the age of 79 and left us an abundance of legacies. He died eight months after the death of Jaki Liebeziet, one of the founding members and drummer of Can. 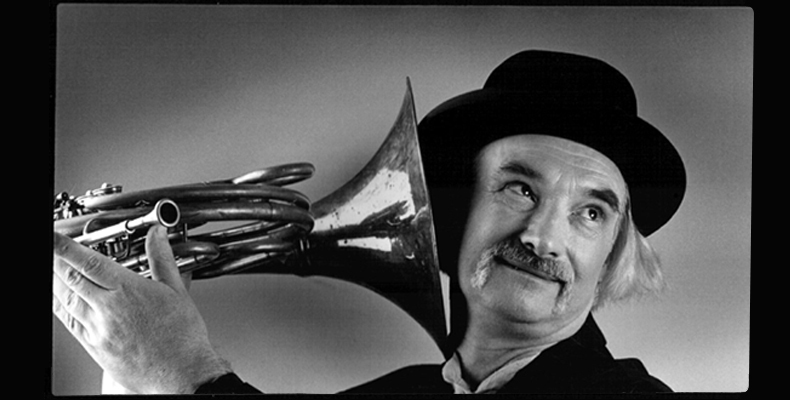 Holger Czukay was one of the great musicians in pop music culture; a musician who had explored the characteristics of sound, especially in timbre. He had taken New Music course under 20th century classical composer Karlheinz Stockhausen at Darmstadt; then worked briefly as a music teacher. His first exposure towards Rock music started when a student played him The Beatles’ 1967 song “I Am the Walrus”, which led his interest to The Velvet Underground, The Rolling Stone, and Frank Zappa, among others. According to critic Jason Ankeny, whom I agree with, “Holger Czukay successfully bridged the gap between pop and the Avant-Garde, pioneering the use of sampling and exploring the significance of world music on Western Culture”. He helped Can blend a diverse range of music genres such as Jazz, Avant-Garde, Minimalist, Electronic, Psychedelic, and Funk – and would later influence a generation of artists of New Wave, Techno, Trance, and many more. He also experimented with shortwave radios, recorded various sounds and snippets, and incorporated them into his compositions, a term he called “Radio Painting”. In 2015, Czukay released his most recent solo album, “Eleven Years Innerspace”. As a music enthusiast, the death of a figure like Czukay becomes a great loss in pop music scene, especially considering there’s little (or no) breakthroughs in today’s pop music. Less and less pop musicians have enough references and knowledge of classical music (one of the fundamentals in pop music) and dare to explore new possibilities. With this in mind, it’s important for musicians to understand the basic of music, expand horizon of knowledge, and make mistakes! Rest in Peace, Holger Czukay (and Jaki Liebeziet). Thank you for what you’ve inherited to us. Hopefully, your passion for music will continue to inspire the following generations.